In applying to Creative Scotland (CS) for funding you are supplying CS with personal information about yourself and/or organisation. CS requires this personal information to fully assess your application and make decisions on the allocation of public funding. The following sections contain details of how CS will use this personal information. To help clarify some of the wording, a ‘Definitions’ Section is located at the bottom of this Privacy Notice. CS shall be the controller of the personal information and shall comply with the Data Protection Laws when processing the personal information. 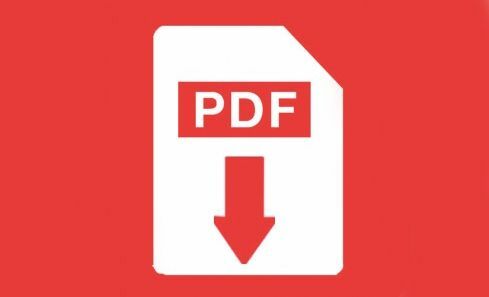 Read and download the fund's Privacy Notice in pdf format. CS shall ensure that if the processing of the personal information, as mentioned above, involves the transfer of the personal information to organisations established in countries outside the European Economic Area, then such transfer(s) shall comply with the Data Protection Laws. If your funding application and / or supporting information contains personal information about other data subjects, you must comply with the Data Protection Laws when providing their personal information to CS. CS will be unable to enter into a contract with you to provide funding for your project. Any changes CS may make to this Privacy Notice in the future will be posted on this page and, where appropriate, notified to you by e-mail. If you have any concerns with how CS has processed your personal information, you should contact CS’ Data Protection Officer in the first instance, as CS would welcome the opportunity to work with you to resolve any complaint.